Rain chains are a beautiful and functional alternative to traditional downspouts. Let Master Gutter help keep your investment protected. It is our number one goal to ensure your home has the appropriate exterior equipment it needs to properly drain water away from your home, preventing damage. 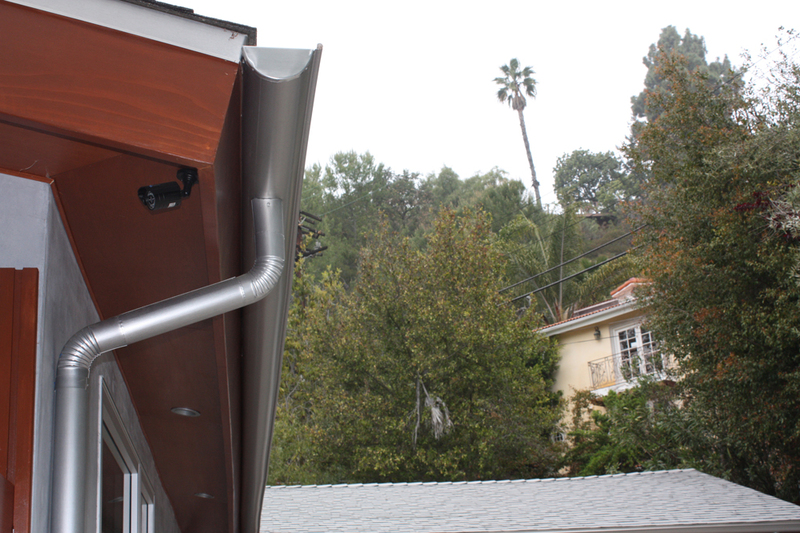 The rain gutter system experts at Master Gutter offer superior service to residents in the Los Angeles area. We offer quality and affordable gutter installation to both commercial and residential properties. Our technicians are pros at rain gutter installation, and are here to answer any questions you may have. We work quickly and efficiently. When it rains, water flows down the slopes of your roof and into the gutters where it is channeled through the downspouts and away from your home and its foundation. However, if your gutters are poorly installed, old or not functioning properly, then rain and storm runoff can cause damage to your home or business. This can result in things like flood damage, a weakened foundation, property loss and even a total building collapse. In addition, it can also cause mold infestation and health hazards. That is why we recommend having your gutters checked and maintained periodically. Master Gutter can come to you and test your rain gutter and drainage system so, if there is an issue, it can be fixed beforehand. In addition to rain gutter cleaning, repair and installation, Master Gutter also offers roof repair and roof installation services as well. We are proud to offer a wide selection of gutters products for your home. We can help answer any questions or help you choose what type of gutter is best for you home. 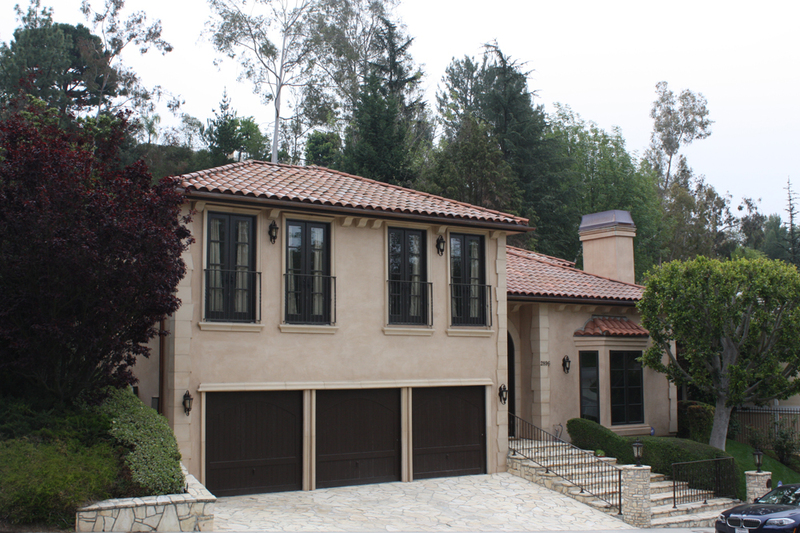 We install seamless aluminum rain gutters and copper rain gutters, as well as rain chains and rain gutter guards. Aluminum gutters are known for their durability and how they withstand any harsh weather conditions, and they come in many different colors. 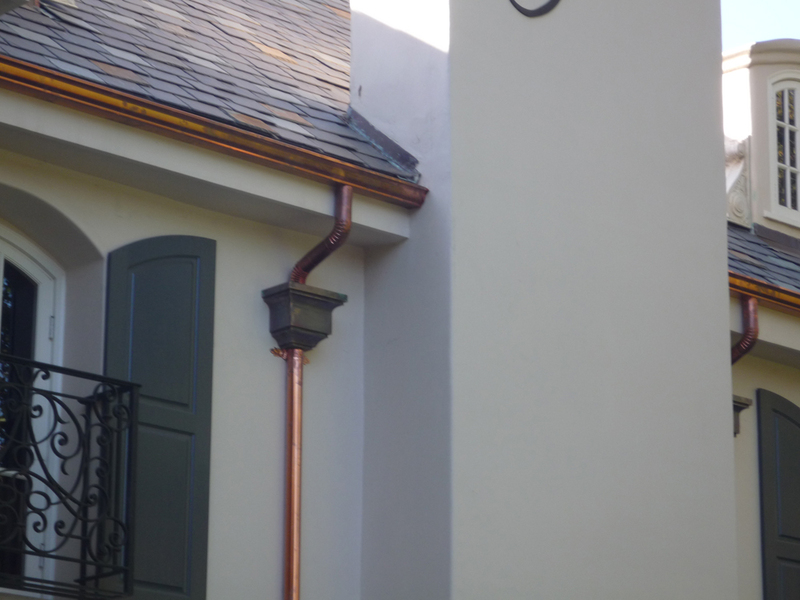 Our line of copper gutters offer a distinctive look to your home. Copper gutters also look great with many of the architectural styles of the Los Angeles area. We have several types of rain gutter guards that help keep leaves and debris from entering your gutters during a weather event. And, we also can install decorative rain chains as an alternative to traditional downspouts. We have many years of experience repairing and installing roofs as well. We have roofed homes that needed it due to normal wear and tear, storms and more. We can help you determine whether you need a simple roof repair or a completely new roof installation. Trust Master Gutter to be honest and have your best interest in mind. Contact us today for a free quote & consultation.